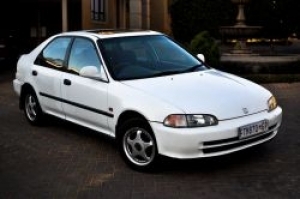 Am offering for sale a white honda Ballade 99 model,the Car is in a very good condition and has Alloy wheels,car stereo with CD player.contact me for more details or inspection of vehicle. 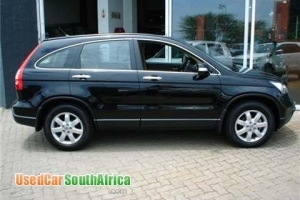 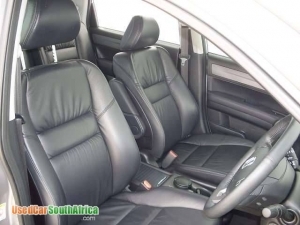 2.4 RVSi Auto, Galaxy Grey, Black Leather, Sunroof, Cruise control, Multi function steering. 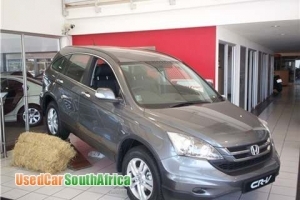 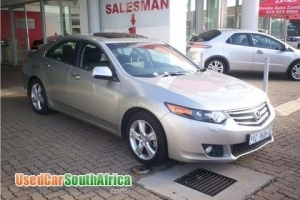 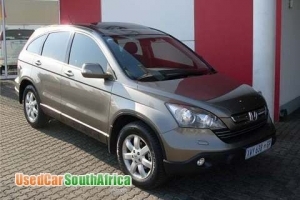 50 000 km, Immaculate condition, Balance of warranty & service plan included.